When you are looking for a Southeast Texas commercial landscaper to assist you with your Beaumont Church Landscaping, please schedule a consultation with US Lawns in Beaumont. 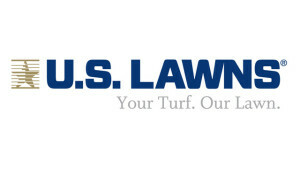 US Lawns is honored to assist our Southeast Texas churches in proactively managing their lawn and garden care. 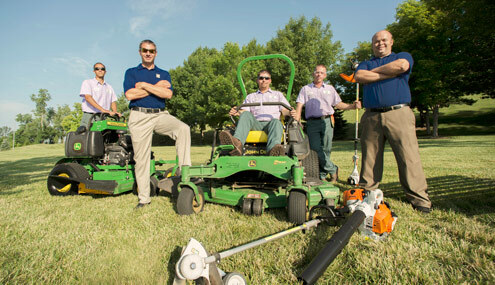 By delegating your Beaumont church landscaping to US Lawns, you’re giving your pastoral and office staff peace of mind- and more time to focus on other areas. With US Lawns, you’re getting a professional Southeast Texas commercial landscaping company who will treat your Beaumont church lawn and garden like it was their own. Their slogan says it all- “Your Turf; Our Lawn”. If you’re looking to delegate your Beaumont church landscaping to a dedicated professional, please schedule a consultation with US Lawns of Southeast Texas. 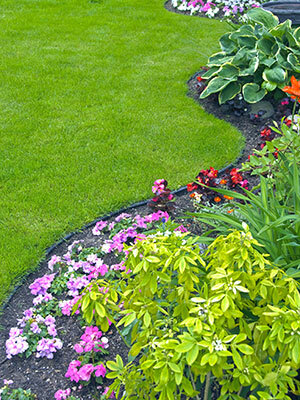 Call US Lawns Beaumont owner Byron Jacquette for a consultation today. 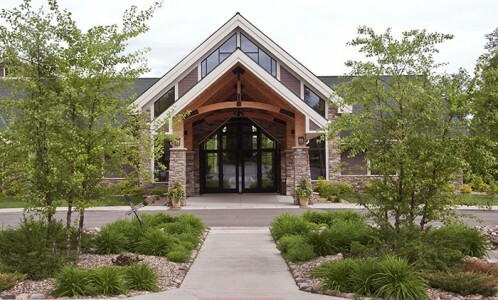 They will enjoy making sure your Beaumont church landscaping is beautiful, 52 Sundays a year. 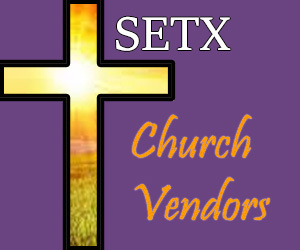 Are you looking for Southeast Texas church vendors that can assist your Beaumont church in preparing for growth? 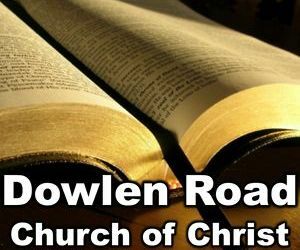 Stay tuned to SETX Church Guide. 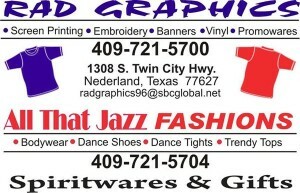 We’ll highlight Southeast Texas contractors, artists, and professionals who can assist you in taking your church to the next level. 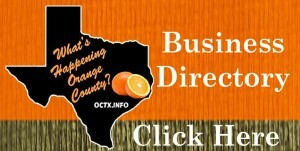 We work hard to bring the latest local news to the Southeast Texas Christian community. With over 300 articles a year covering everything from Southeast Texas Christian concerts to this season’s SETX VBS schedules to highlighting Southeast Texas Christian businesses, no one covers more Southeast Texas Christian News than SETX Church Guide. 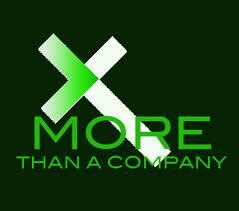 Put SETX Church Guide to work for your church by becoming a church partner. Plans start at just $95 per month and give us the opportunity to promote your church to the Southeast Texas Christian Community 12 months a year. 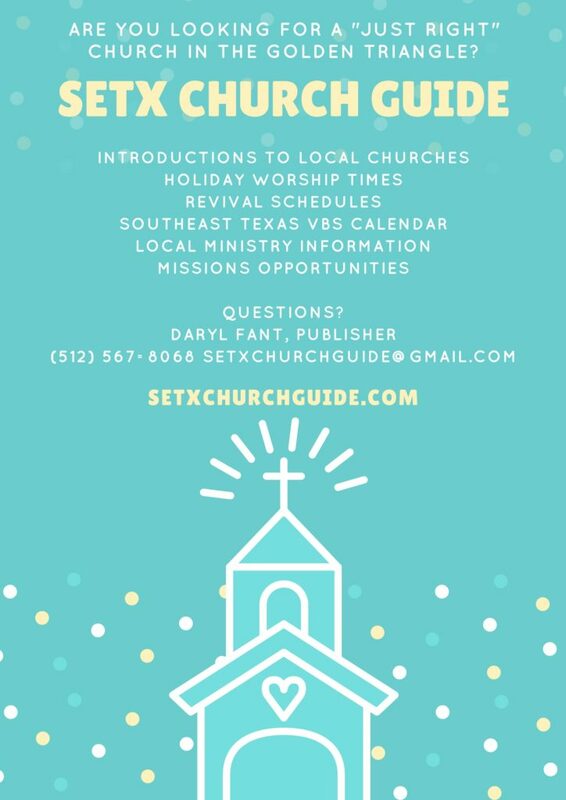 Your Southeast Texas church has wonderful stories to tell- let us share them on SETX Church Guide. Many tasks like your SETX church landscaping are well suited to turn over to knowledgeable professionals like SETX commercial landscaper US Lawns. 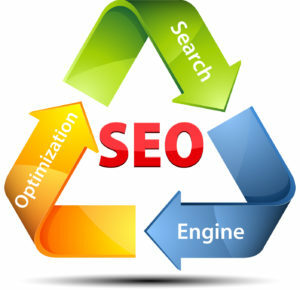 When the time is right, we can help you find those professionals – from landscaping to marketing to septic system repair to auto maintenance.